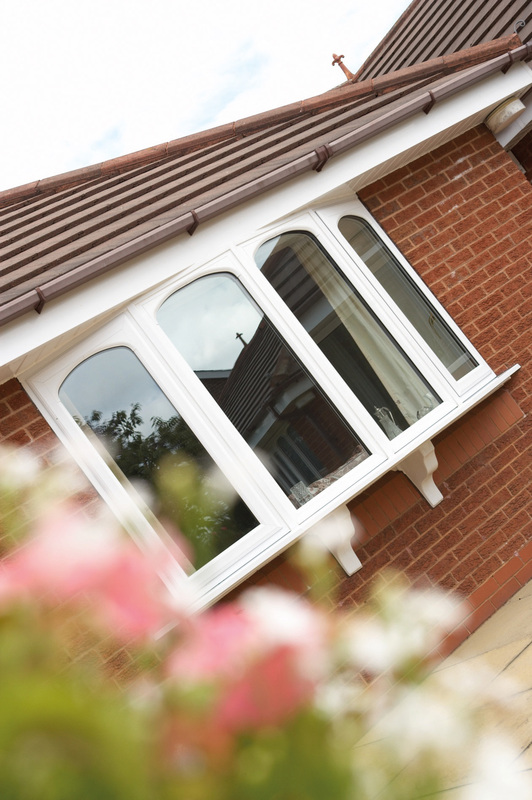 Duraflex offer arguably the most comprehensive range of industry leading and energy-efficient PVCu windows. 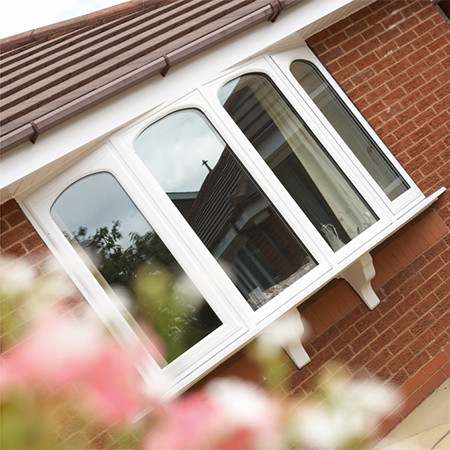 Whether performing to a specific industry standard, enhancing the appearance of your house or simply looking for competitive functionality, Duraflex have something for you. 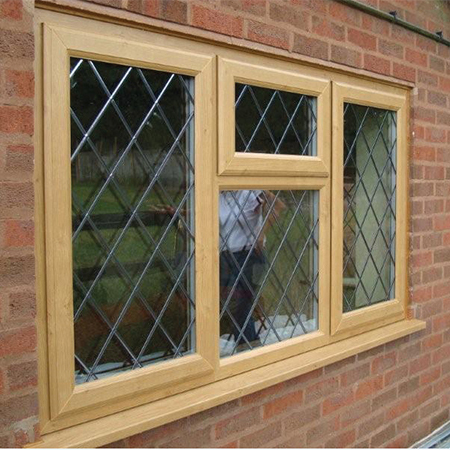 All window ranges can be manufactured in bespoke sizes, shapes and styles to assist design and individuality. 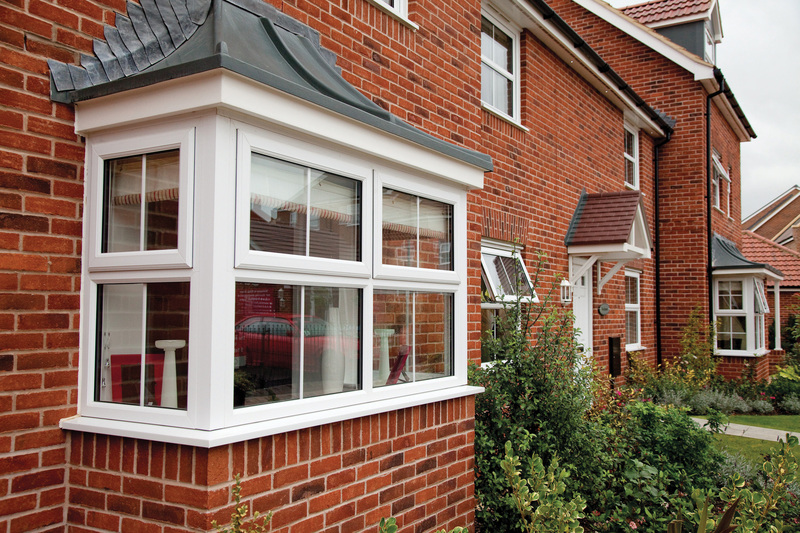 A truly versatile product, offering both aesthetic and practical options. 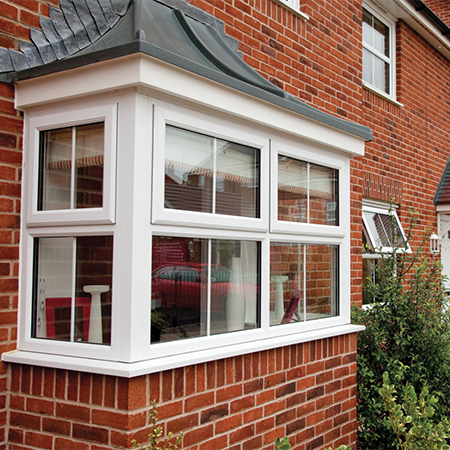 Combines the elegance of traditional sash windows with the benefits of modern materials. 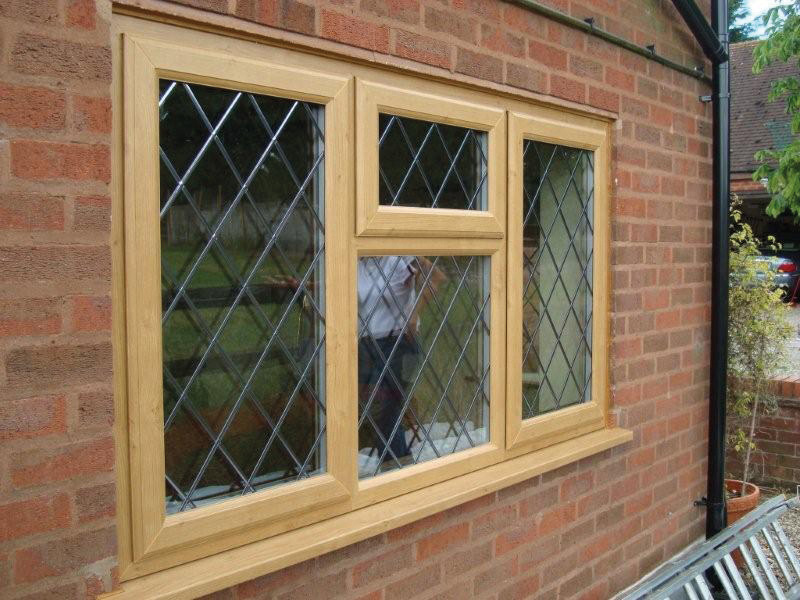 The absolute best PVCu alternative to traditional timber box sashes. 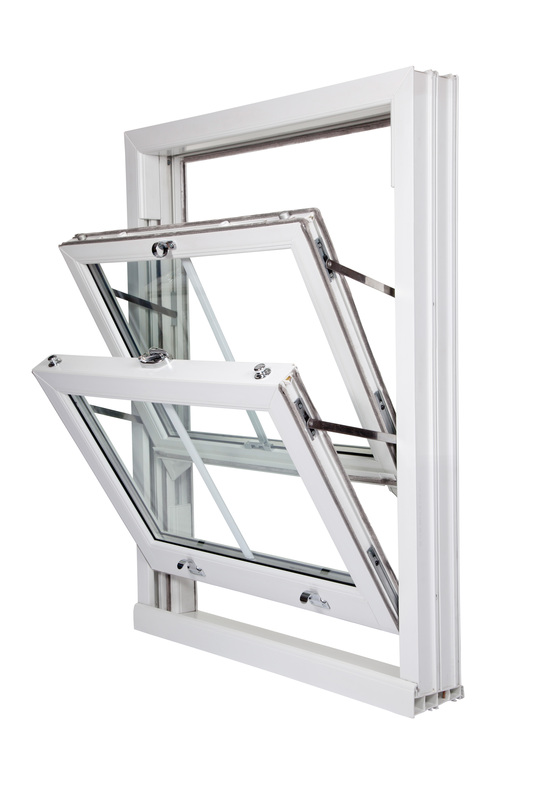 Window design allows both windows to open fully. 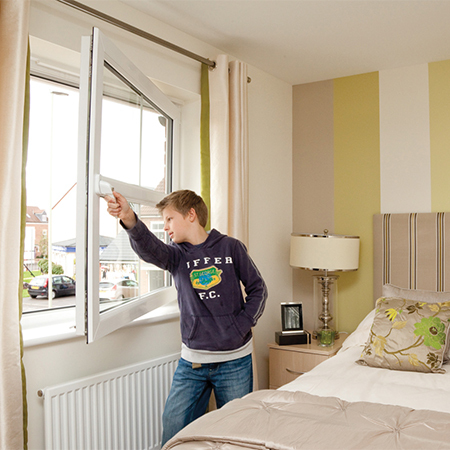  Can be used as a fire escape. 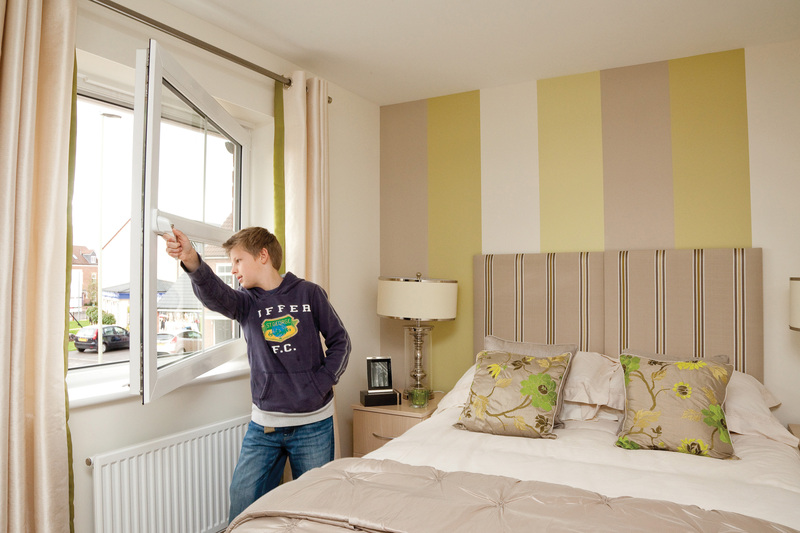 A traditional sash, with modern acoustic and weather performance. 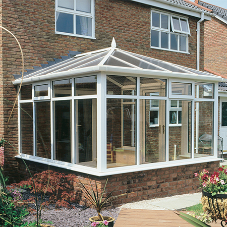 The most popular design, offering security and energy efficiency.  Available in a multitude of styles. 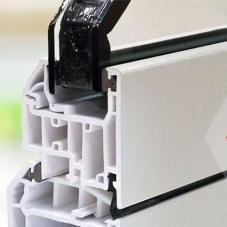  Q-Lon weatherseal ensures your windows will perform year after year. 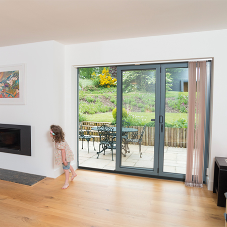 Fully reversible windows give a modern feel to any house. 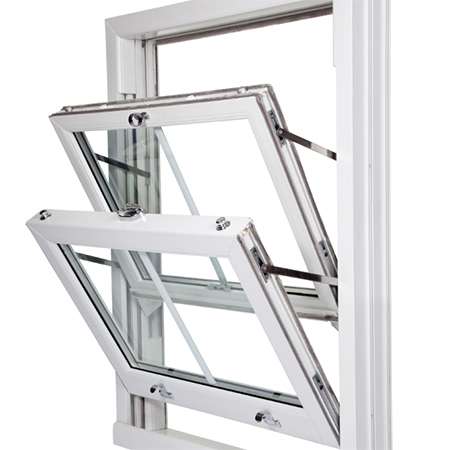  Very good for ventilation.